Address: T.A. 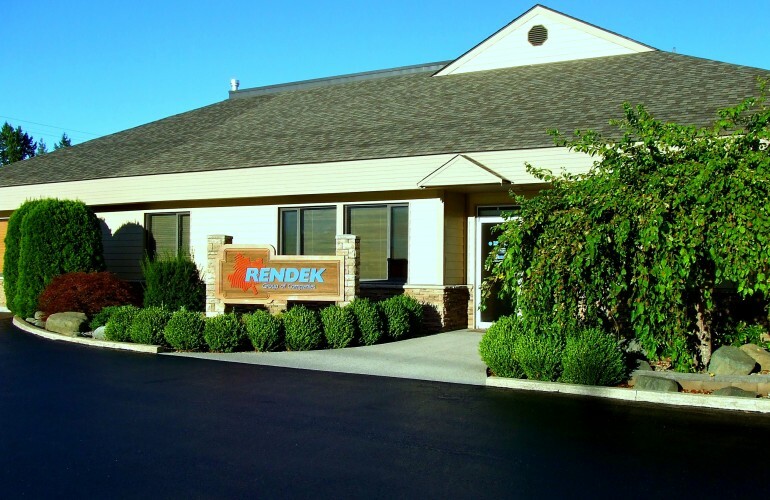 Rendek and Associates Ltd.
© 2012 Rendek Group of Companies. All Rights Reserved.